Are Big Companies Doing Enough to Combat Deforestation? Hundreds of companies have pledged to cut commodities grown on deforested land from their supply chains, but few have turned those promises into successful policies. A truck travels in a deforested section of the Amazon rainforest on June 28th, 2017. The world&apos;s growing appetite for soy, beef, and palm oil has, for years, been a driving force behind global deforestation. Between 2000 and 2010, an average of 50 football fields&apos; worth of trees were cleared every minute, mostly to make way for commercial agriculture. Many of those commodities wind up in the food products produced by just a handful of companies. 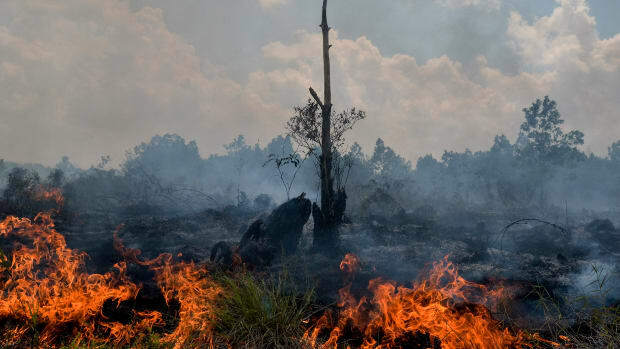 So when those companies pledged recently to boycott crops from deforested lands, environmentalists were optimistic deforestation might finally become a thing of the past. 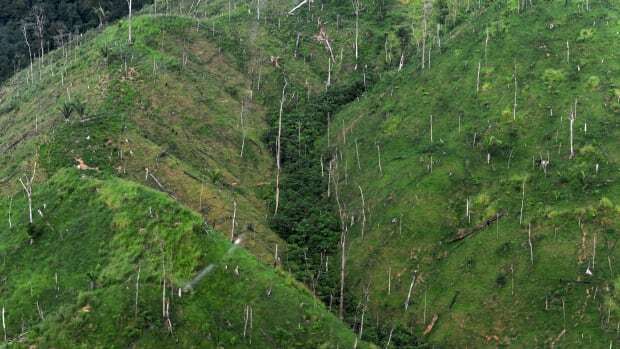 But a new report from the anti-poverty organization Oxfam finds that, despite the stated good intentions of the nearly 500 companies that promised to scrub deforestation from their supply chains, there&apos;s been an overall lack of policies implemented to turn those promises into a reality. Food companies have an outsize influence over the production of commodities that contribute to deforestation, because they are often the biggest consumer. (Three companies account for more than two-thirds of the market share of palm oil, for example.) But those big retailers can&apos;t always track what&apos;s happening on the farms where food products are grown. Looking at 10 brands—Associated British Foods, Danone, Coca-Cola, General Mills, Kellogg, Mars, Mondelēz, PepsiCo, Nestlé, and Unilever—and three big suppliers—ADM, Cargill, and Wilmar—Oxfam found that few could trace their products back to the exact plots where they were produced. Only Unilever and ADM could trace the soy they purchased back to specific farms, while Nestlé could only trace its soy purchases back to the mills where it was processed. Worse, however, is that, according to the report, "none of the analysed companies that have pledged to protect forests have policies to protect the human-rights defenders who are on the frontlines of protecting the world&apos;s forests and natural resources, despite the worsening levels of violence they face in many countries." "These industry giants need to not only pledge to protect the forests, but the communities and indigenous people living within them." 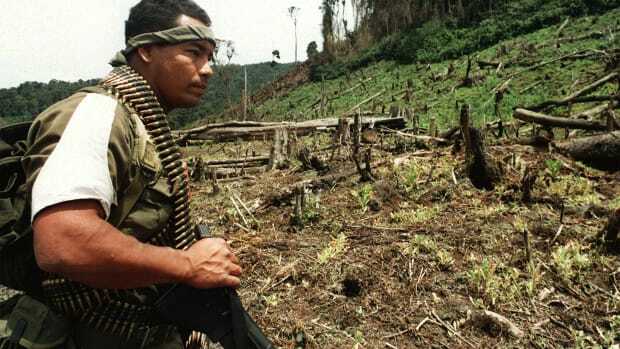 That&apos;s especially troubling because recent years have brought a marked increase in violence against environmental activists as the expansion of commercial agriculture has brought with it more conflicts over land rights and natural resources. A record number of environmental activists were murdered in 2016, according to the watchdog group Global Witness, topping the previous record set the year before. Nearly half of them were indigenous activists. "These industry giants need to not only pledge to protect the forests, but the communities and indigenous people living within them," Oxfam&apos;s Aditi Sen said in a statement. "While we support the progress the food industry has made to combat deforestation associated with its supply chains, it&apos;s crucial for them to build business models that also ensure people&apos;s rights and livelihoods are protected. In the long run, rates of deforestation are a lot lower when community rights over their lands and forests are safe." 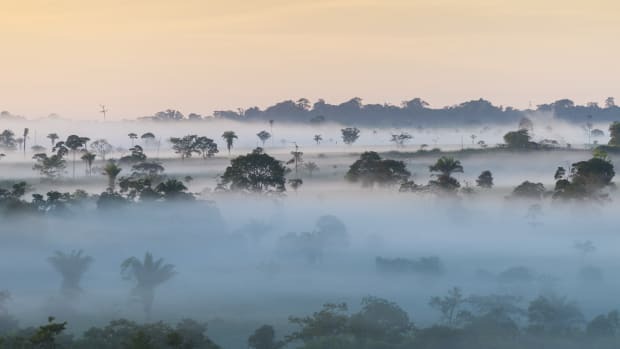 Indeed, where indigenous communities have legal land rights in the Brazilian Amazon, deforestation rates are 11 times lower than in other, say, state-owned forests; in the Mexican Yucatan, deforestation rates are 350 times lower than in other forests. Broadly speaking, Oxfam recommends that, to truly make a difference, companies need to adopt stricter, "zero-tolerance" policies for threats against human rights activists, promote policies that ensure indigenous communities have land rights, improve the transparency and traceability of their supply chains, and invest in initiatives that promote sustainable land-use practices. Of course, companies can only do so much. 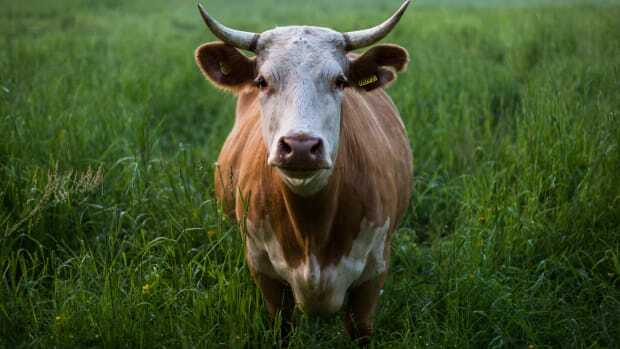 Take beef, the commodity responsible for the largest share of deforestation in Latin America: Roughly 80 percent of the beef produced there is consumed within Latin America, which limits the ability of international brands to make a difference. Governments can pick up the slack. 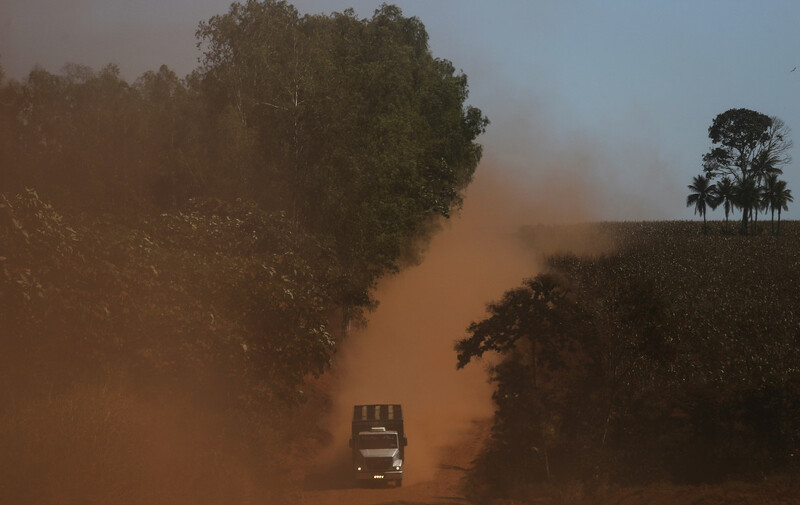 A moratorium from forest clearing for soy production cut deforestation in Brazil rates by roughly two-thirds between 2006 and 2015, but vigilance is key. In 2015, rates of clear cutting began inching upwards again in the Amazon. Commodity-driven deforestation is most responsible, with farming and forestry also playing a major role in the global tree cover loss. In the country's southeast Guaviare department, harvested wood rots on the ground while gangs and drug traffickers take over the land for illegal mining and agriculture. It's much easier for environmentalists to take aim at multinational corporations than at peasant farmers. Deforestation has long been associated with global warming, but a new paper suggests the method of deforesting — intentionally burning — may be a terrifically potent climate changer, too. Cocaine trafficking—not coca-growing—is responsible for up to 30 percent of the rainforest destruction in Honduras, Guatemala, and Nicaragua.